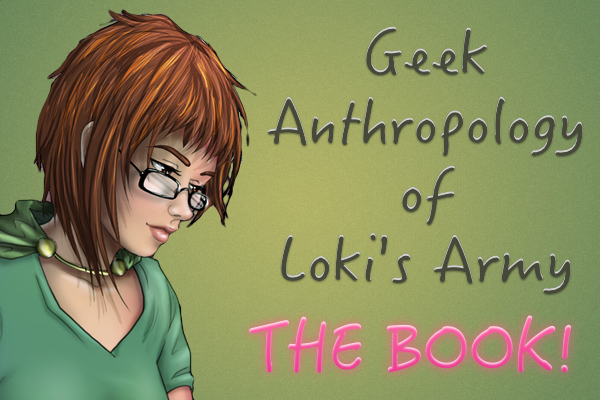 Welcome to Loki's Army, you may want to subscribe to our RSS feed. Thanks for visiting! We’ve been asked, through mail, if some of the rumors online about Tom being engaged are true. Well, we have **no idea**, so please stop thinking about Ragnarok xDDDDD Simply put: he deserves to be happy, have a private life, and continue to work as other people do. So, whether he is or not engaged, has or not a girlfriend, reality is that we’ll follow cherishing his work and keeping being his fans. We like the roles he plays (specially LOKI), the movies he is in, and well… isn’t that enough? We enjoy ourselves with his movies, with his interviews, and with all the pictures that are online. We create memes, fan fiction, fan art, and can dream of other worlds. Isn’t that cool? I mean, that’s awesome! This entry was posted in Opinion and tagged fandom, opinion on June 4, 2014 by pepi.